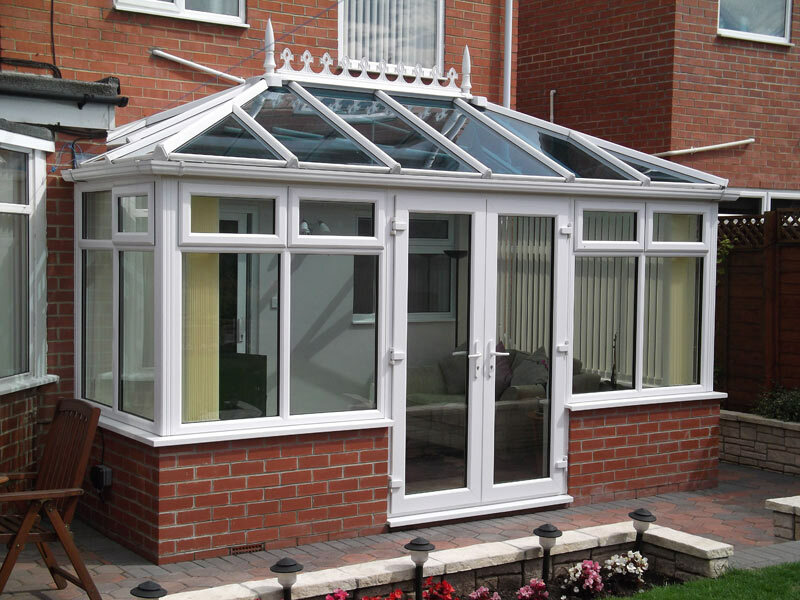 A conservatory is a desirable feature of any home and has the potential to add significant value. 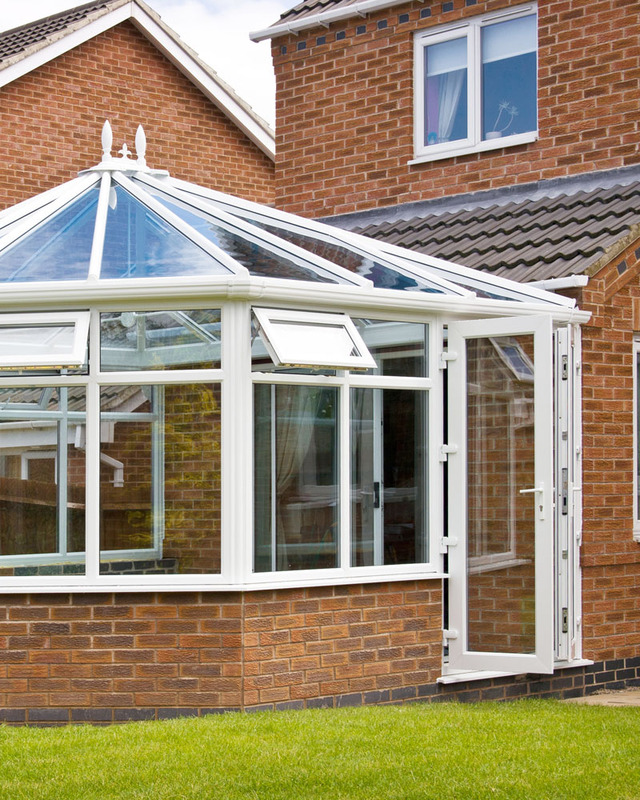 Adding space and bringing natural light into your home, a well-designed conservatory can be used all year round, enabling you to enjoy your garden in a warm environment. 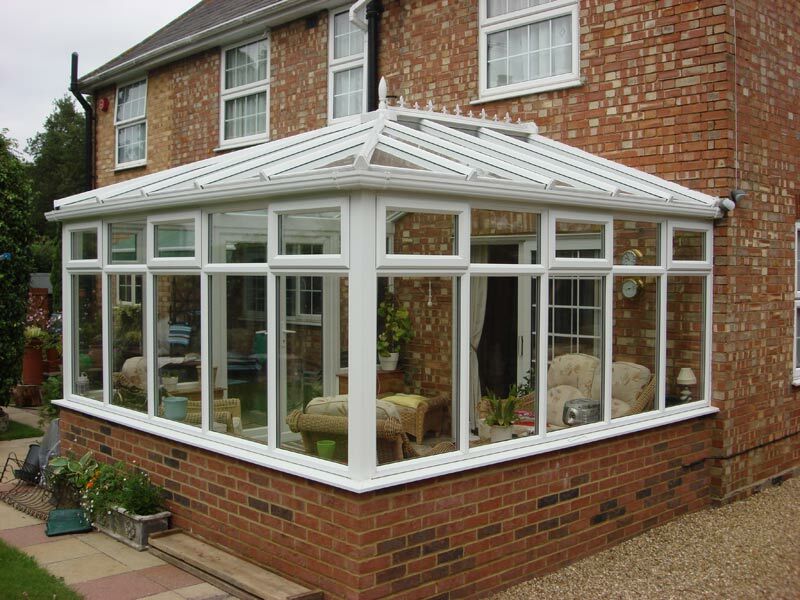 Many people underestimate how much they’ll enjoy the addition of a conservatory to their home and many of our previous clients describe their conservatory as the best room in the house and the place in which they spend most of their time. 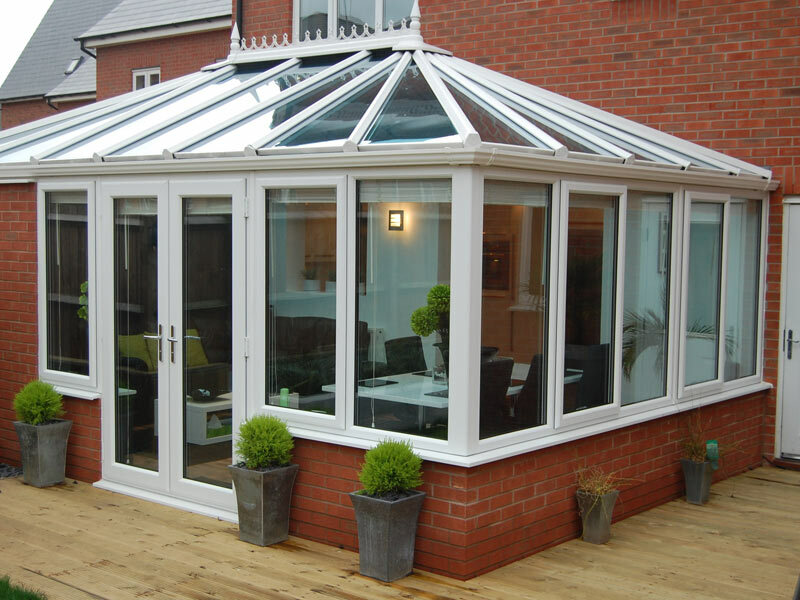 We offer a complete design, build and installation service and, having worked in the industry for over 25 years, we’ve gained a wealth of experience. We will quote you a guaranteed fixed price and assign you a dedicated team for your job. We’re proud to deliver high quality workmanship and a high level of customer service, and all our work comes with a five-year insurance backed guarantee*.